This week the Electronic Entertainment Expo (E3) is enticing tech-loving folks from all over the world with new products. 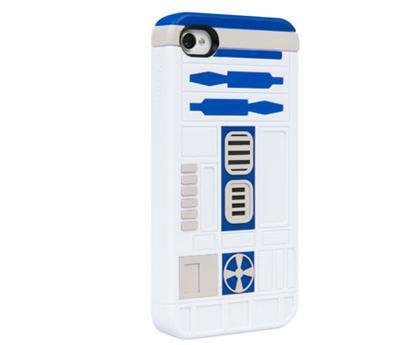 One of my faves so far is PowerA's new line of Star Wars iPhone cases. 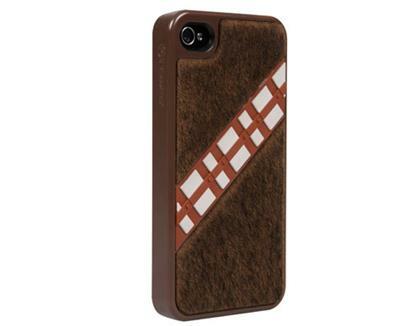 The limited-edition, officially licensed cases will soon be available at PowerA.com in four designs. The cases range from $29.99-$39.99. Keep an eye on the site or follow PowerA on Twitter to find out when they go on sale -- I have a feeling they'll go fast.